What’s Sgt. Stubby: An Unlikely Hero about? 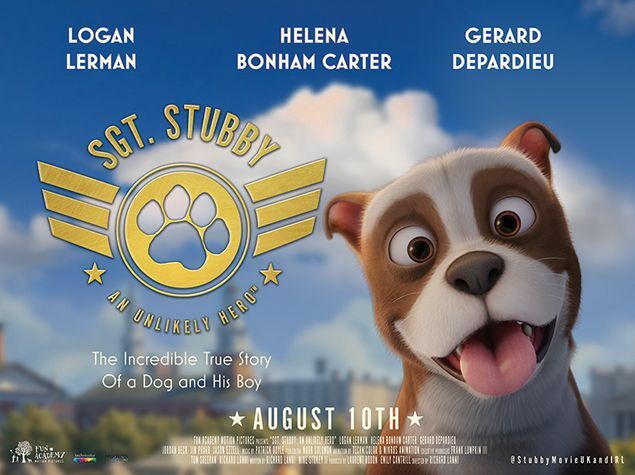 Based on the incredible, real‐life story of America’s most famous war dog, Stubby the stray is rescued from the streets of New Haven, Connecticut, by young soldier, Robert Conroy, on the eve of America’s entry into World War I.
Conroy gives his new friend a name, a family and takes him on a historic adventure when he smuggles the stubby‐tailed pup into the trenches of France. 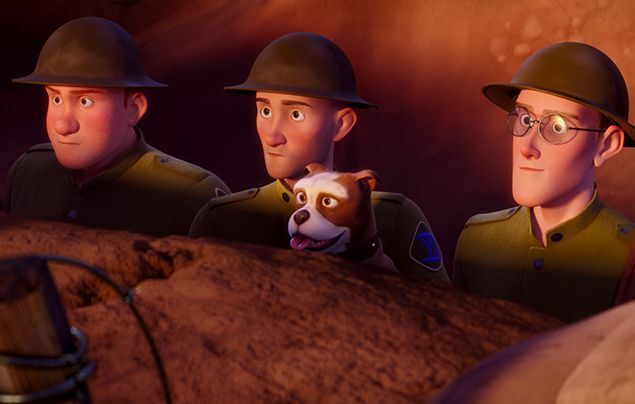 Will our four‐legged hero and his beloved soldier make it through World War I unscathed? 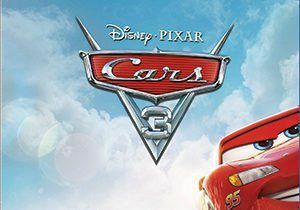 You’ll have to watch the movie to find out! Fancy getting your hands on a cuddly Stubby of your own? 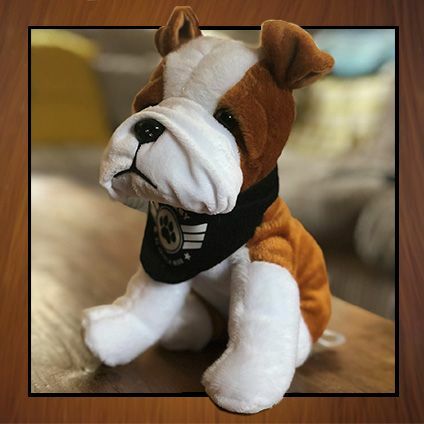 Win one of five adorable Stubby plush toys in our cool competition! During World War I, tens of millions of soldiers went to war. But did you know that millions of animals went, too? 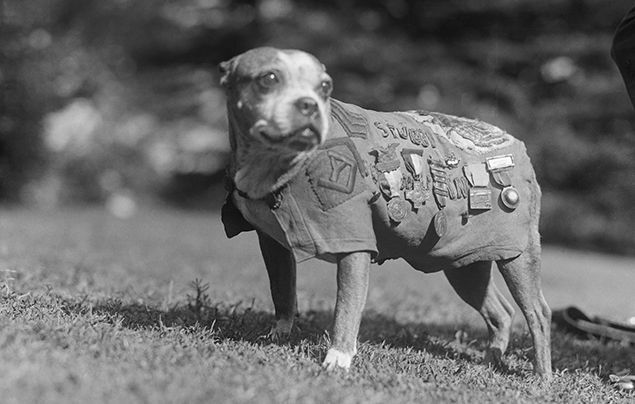 One such animal was Stubby, a stray dog who went on to become a war hero. 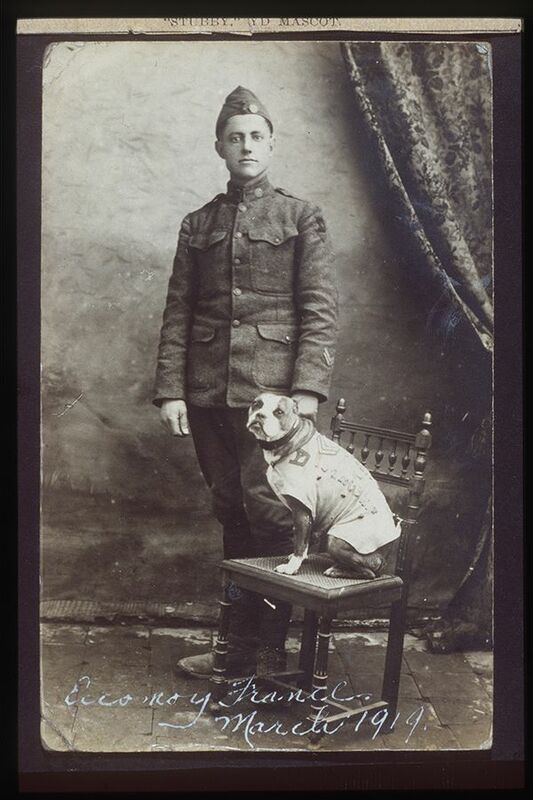 Official mascot of the U.S. Army’s 102nd Infantry Regiment, Stubby – named for his stubby tail – served for 8 months during World War I and participated in 17 battles on the Western Front. He saved his regiment from surprise gas attacks, found and comforted wounded soldiers, and once caught a German spy by his trousers, holding him there until American soldiers found him! 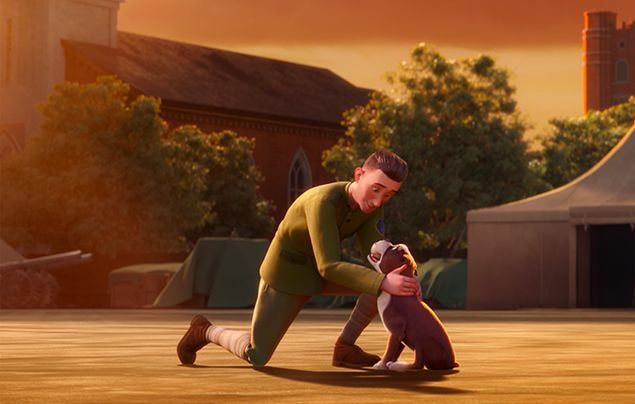 When he returned from the war, Stubby was recognised for his bravery by becoming the first dog to ever be promoted to the rank of Sergeant in the U.S. Army! Sadly, Stubby died in 1926, but his legacy lives on in photographs, war records, medals and plaques dedicated to the courageous canine. And now, he’s the star of his own movie, Sgt. 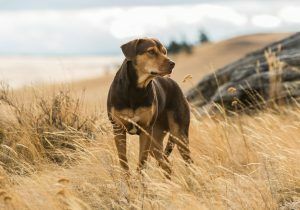 Stubby: An Unlikely Hero – paw-some! Why not download our Sgt. 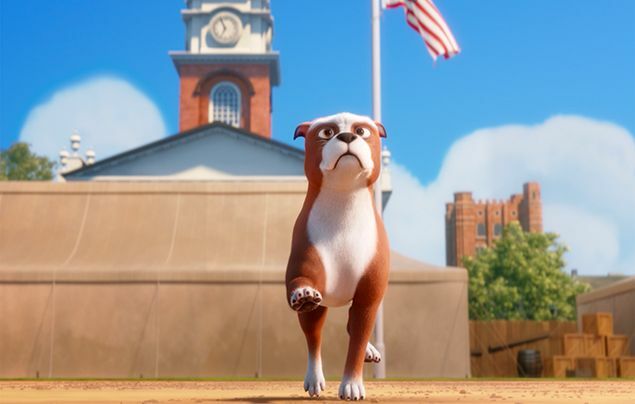 Stubby resource and teach your class about this historical hero? The greatest heroes can come from the unlikeliest of places. Sgt. 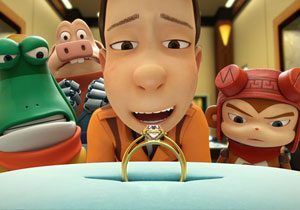 Stubby: An Unlikely Hero is in UK and Irish cinemas soon! 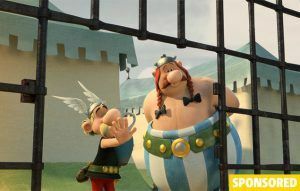 The Awesome New Asterix movie!